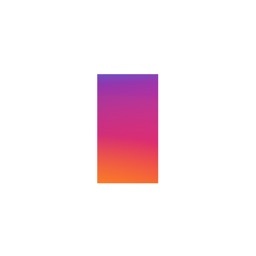 Image Genius is a simple iPhone app that uses a model of how the human eye/brain system sees colors in the natural world to make the images and videos you create with your phone looks as good as possible in any lighting conditions. By controlling the colorfulness, contrast, sharpness and brightness of an image or video, we give you the choice between a very bright display experience (for example, for outdoor viewing) and a power conserving, less bright image (for example, when you are indoors). 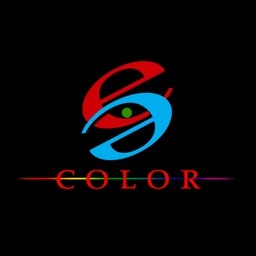 In all viewing environments we preserve the correct colors and the correct relationship between colors. 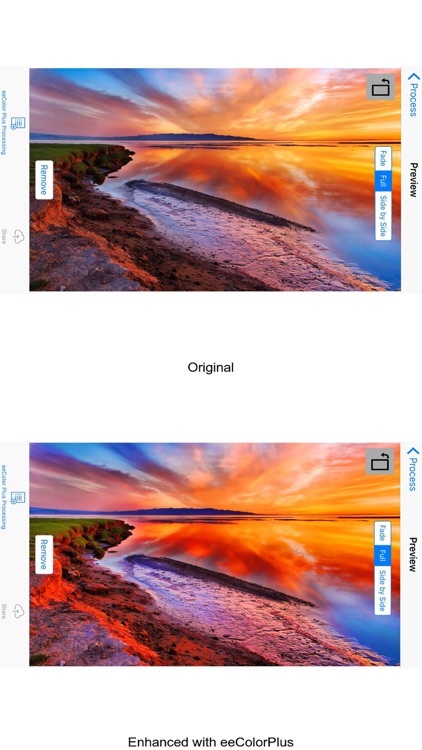 Image Genius makes every image or video look as good as it possibly can wherever you want to view them. 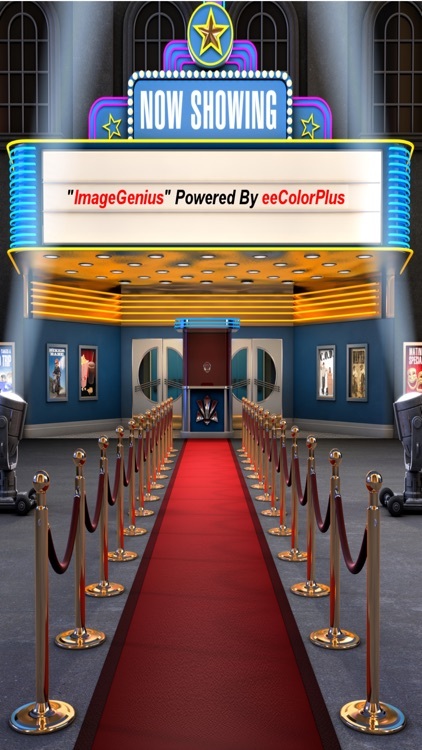 Image Genius is powered by eeColorPlus technology. Note - due to the Apple policy this app can do no background processing so if you leave the app you must restart your processing session. 1. Process single or batch of photos and videos. 2. 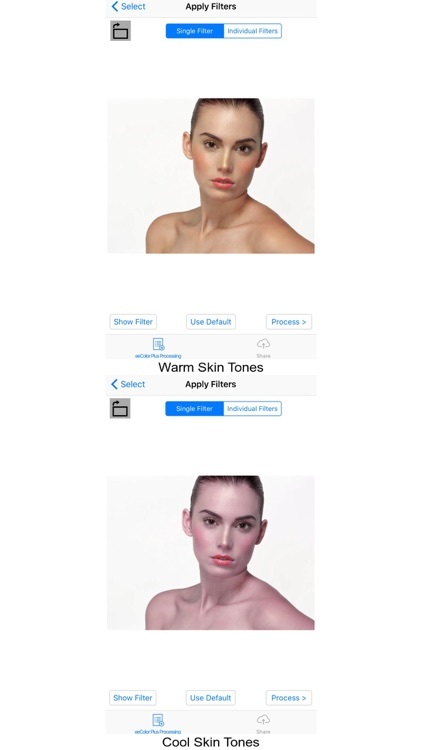 Has easy to use filters for color, flesh tone, color temp, brightness, contrast and sharpness enhancement. 3. 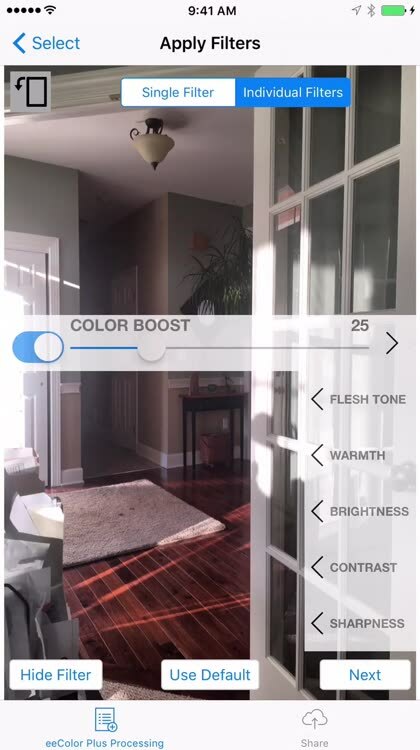 Has sliders to allow you to quickly adjust you filter settings. 4. Use the same filters settings for all you photos and videos or have individual filter settings for each photo and video. 5. Real-time preview of applied filter settings so you get it right the first time. 6. 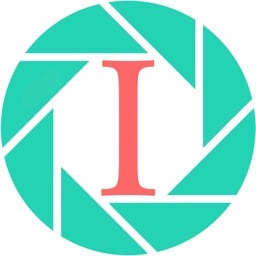 Save processed photos and videos to custom albums. 7. Share enhanced photos and videos easily with family and friends using SMS message, email, iCloud, and other social sharing app interfaces. 9. Fast enhancement processing of your photos and videos. 10. 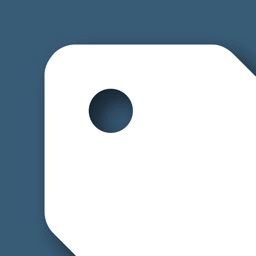 Save photos in either jpg or png file format. 11. 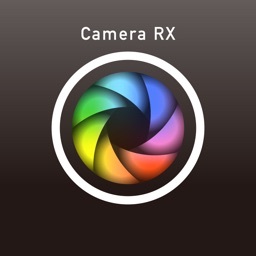 Supports jpg and mov and mpg input file formats. 12. Pick reference frames in videos to use as your guide when adjusting your filter settings. 13. 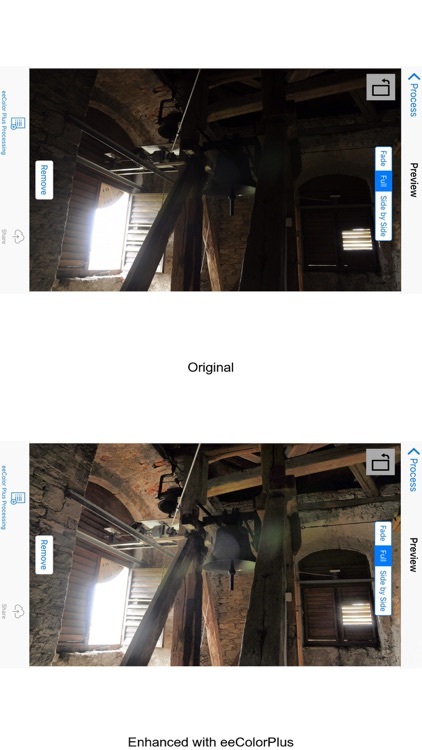 Select photos and videos to be enhanced from multiple albums. 14. Change skin tones from normal to cool to warm and any tone in between. 15. And many more useful features to make the job of image enhancement a snap. Image Genius supports only the iPhone 6, 6s, 6 Plus, 6s Plus and 5s due to it's metal requirement.